Tales Ordakji is a Brazilian actor. He is a theater graduate of the SENAC Santos and EAC, Escola de Artes Cênicas. He is a member of TEP, the oldest theater group in Santos, São Paulo, which focusses on experimental theater. His theater performances have been selected to compete at numerous Brazilian festivals, garnering multiple awards and nominations. SOCRATES is his debut feature film. Alexandre Moratto is a Brazilian-American filmmaker. His award-winning short films Nowhere to be Found, The Parting, and The Other Side have screened at international film festivals. He was a Film Independent Directing Lab Fellow and an NC Arts Council Artist Fellow and had a project in the Sundance Creative Producing Labs. He received his BFA from the UNC School of the Arts where he was a Kenan Excellence full scholarship recipient and winner of the DGA Student Film Jury Award for his thesis. He resides in California and São Paulo. Tammy Weiss founded the Instituto Querô in partnership with Gullane Filmes and UNICEF — a non-profit organization focussed on training young people for cinema in Santos, São Paulo, which she has managed since its founding. In 2007, she started the Santos Film Commission, where she worked in the development of public policies to support the production of over 40 feature films per year, making Santos one of the leading cinematographic cities in Brazil, resulting in the city being named a UNESCO Creative City. Most recently she was the head of the São Paulo Film Commission for two years. 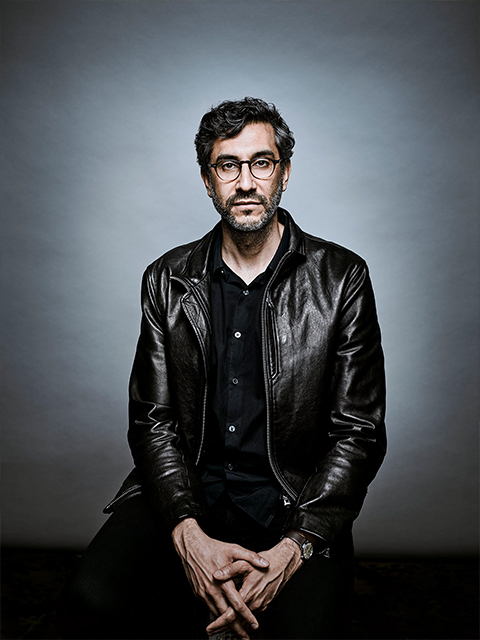 Ramin Bahrani is an Iranian-American writer, director and producer whose films have premiered at the Venice, Cannes, Sundance, Telluride and Toronto Film Festivals. In 2010, legendary film critic Roger Ebert proclaimed Bahrani as “the director of the decade.” Bahrani has won numerous awards, including a Guggenheim Fellowship and a “Someone to Watch” Independent Spirit Award. He has been the subject of retrospectives in venues such as the Museum of Modern Art (the permanent home of all his work), Harvard University and the Thessaloniki Film Festival. 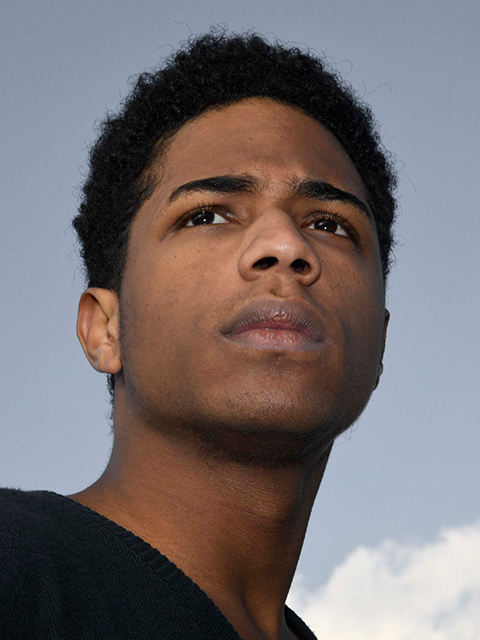 Jefferson Paulino is a founder and a partner of the social impact production company Querô Filmes, the production arm of the Querô Institute. He has produced diverse audiovisual content shown in Brazil's top TV networks including Canal Futura, TV Cultura, and Cine Brasil TV. His work has won over 18 awards in film festivals with projects related to themes of Human Rights, such as the series CATAVENTO, which exposes the issue of child labor in Brazil, and the series DIZ AÍ which exposes the genocide of young black lives in low-income communities across Brazil.